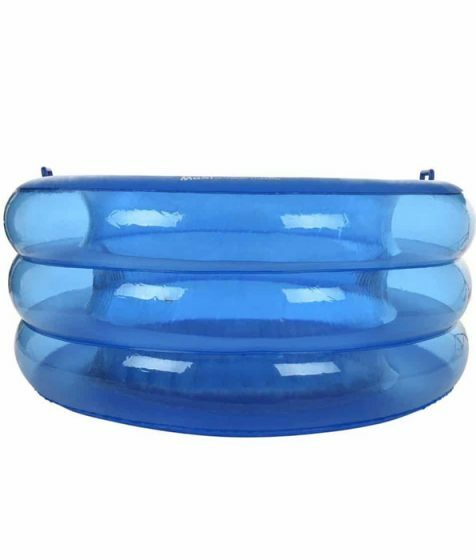 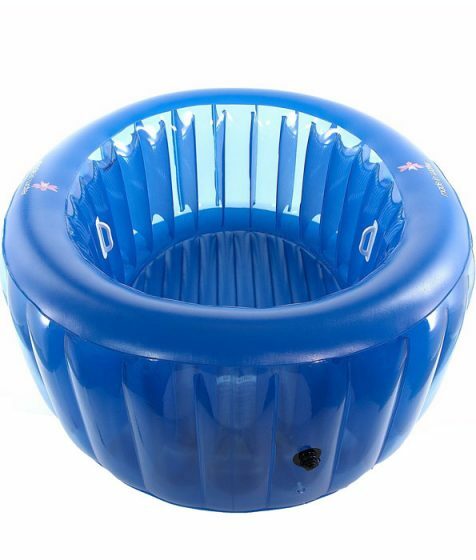 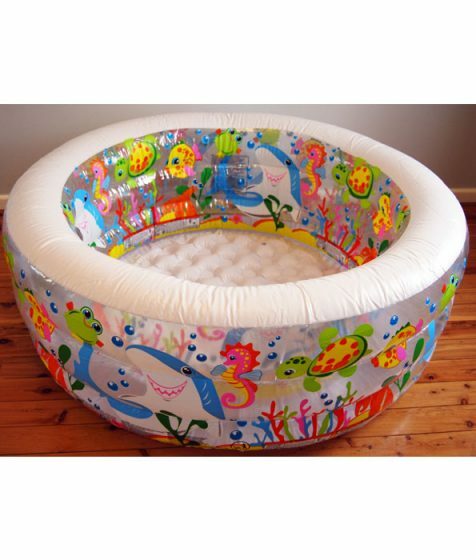 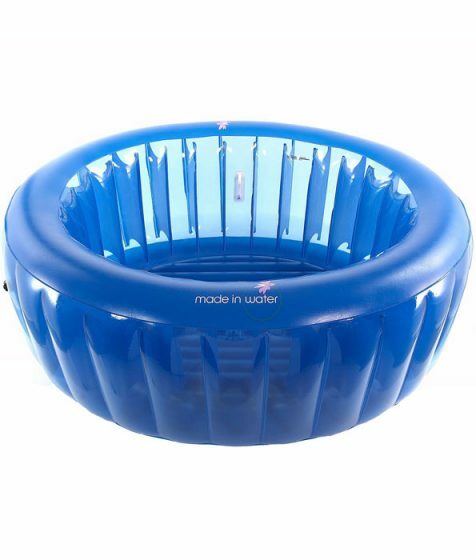 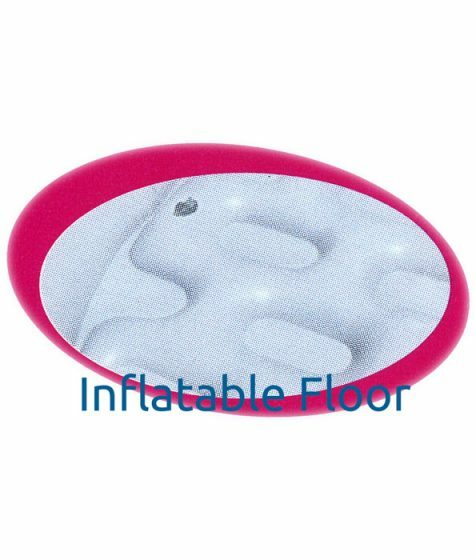 The aquarium birth pool consists of a three ring design with soft see though walls, sturdy sidewalls and an inflatable floor providing extra cushioning. 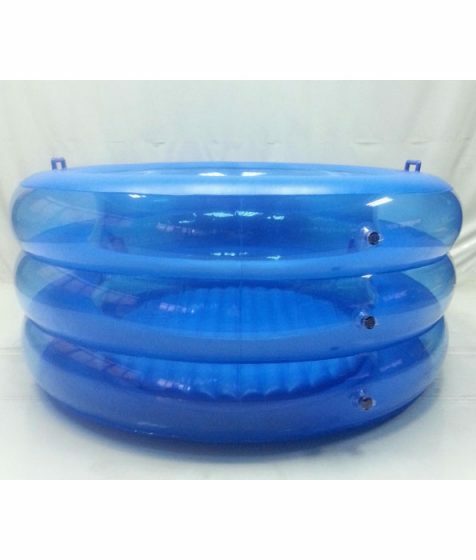 Introducing the brand new, latest design in Pool technology. 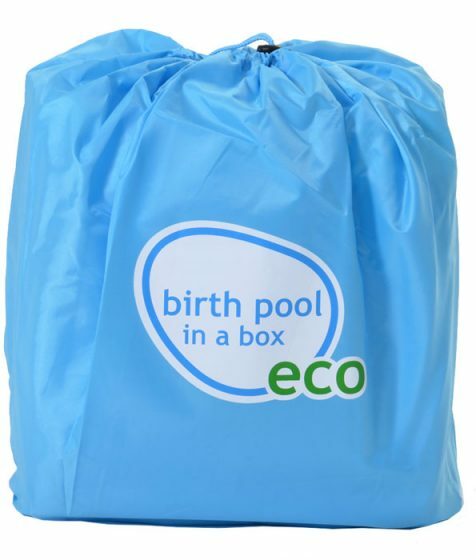 Birth Pool in a Box Mini Regular with liner made with Eco-friendly material. 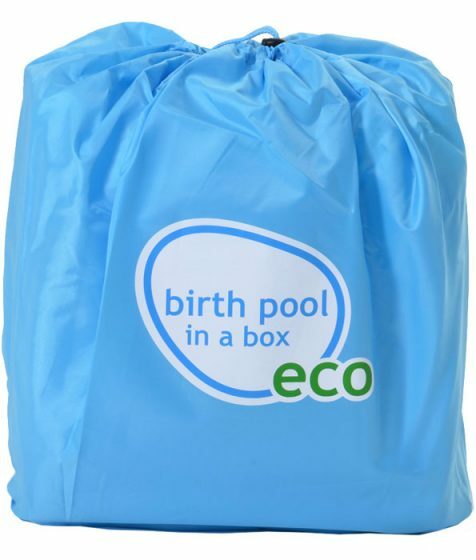 The new material in the Eco pool does not have additives that have been linked to harming animals and people. 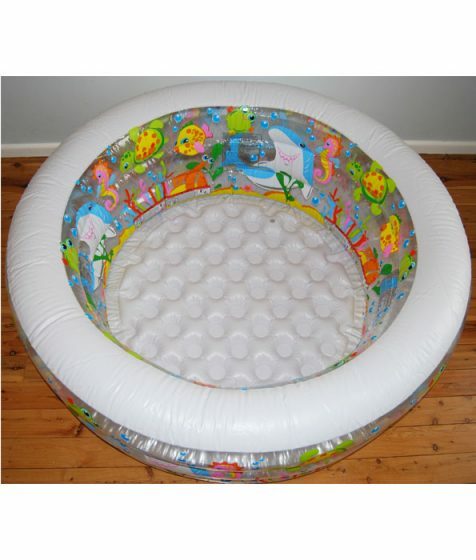 Introducing the brand new range of La Bassine MAXI birthing pools; designed for women who prefer the added space of a larger pool. 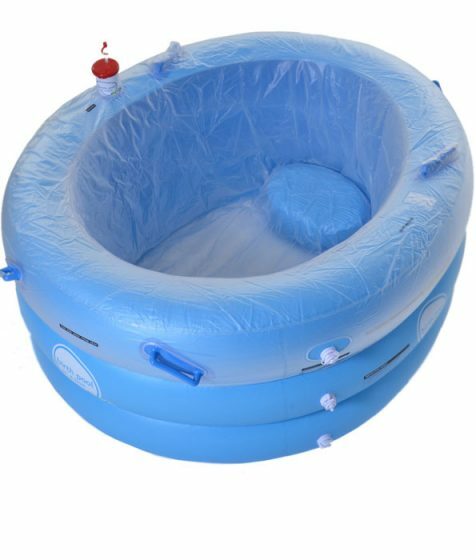 The Maxi is 50% larger than our La Bassine Original birthing pool, holding up to 628 litres of water and can comfortably accommodate two people. 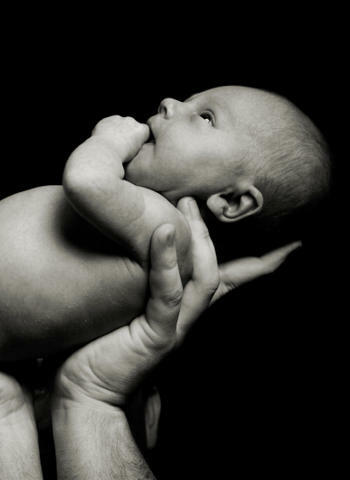 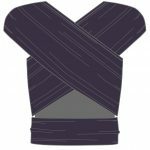 A truly new concept in birthing pool, La Bassine was designed by a mum to create an intimate and soothing birth environment like no other. 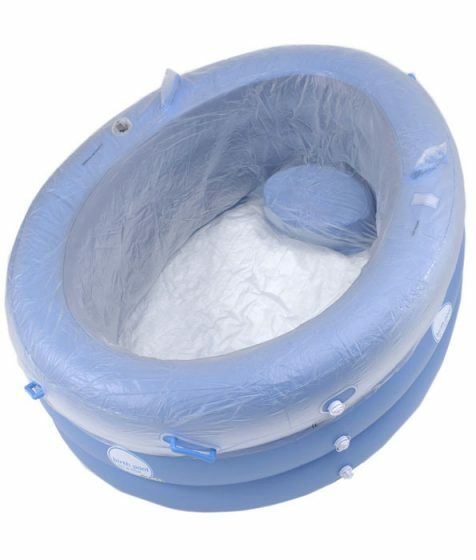 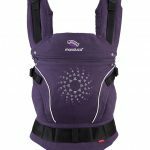 Combining style, comfort and privacy with optimum tractability, it has become the best selling birthing pool worldwide. 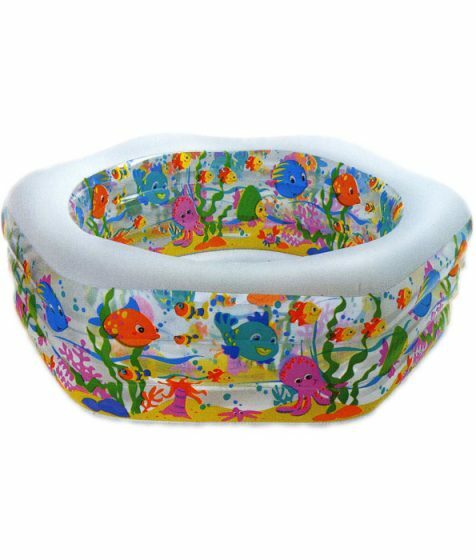 Ocean Reef Birth Pool - this Pool has a three ring design with soft see through walls, sturdy side walls allow even adults to sit on edge and an inflatable floor that provides extra cushioning.